The prison gate was built in 1375 as part of the first city wall around the city of Lier. This gate is the only remaining part of the oldest defensive wall. It originally had 5 inner gates. From the 16th century to 1930 the gate serves as a prison, hence the current name. The bars on the windows still refer to this old function. The 'Gevangenenpoort' (prison gate), was formerly called 'Eeckelpoort' or 'Eikelpoort' The gate is build in a Gothic style, later it adapted with classicistic features (± 1728). 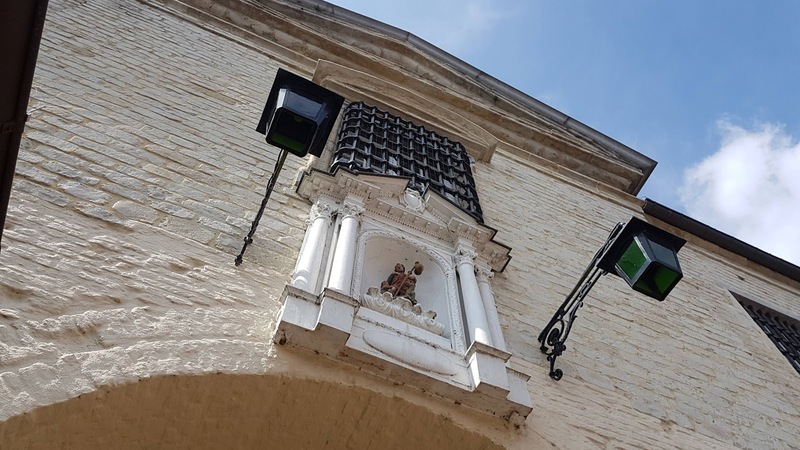 On the side of 'Begijnhofstraat' the original pointed arch was preserved. On both sides there is a sanctuary with the statues of St. Roch and St. Margarita. In 1980 the building was protected as a monument and as a cityscape. Since 2009, two of the three spaces have been leased by the city to a hotel operator. 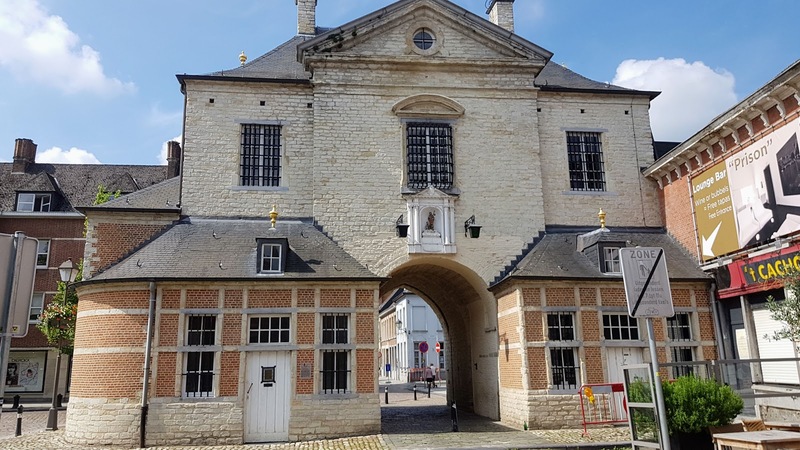 You can find the prison gate at this address: Zimmerplein 2, Lier.